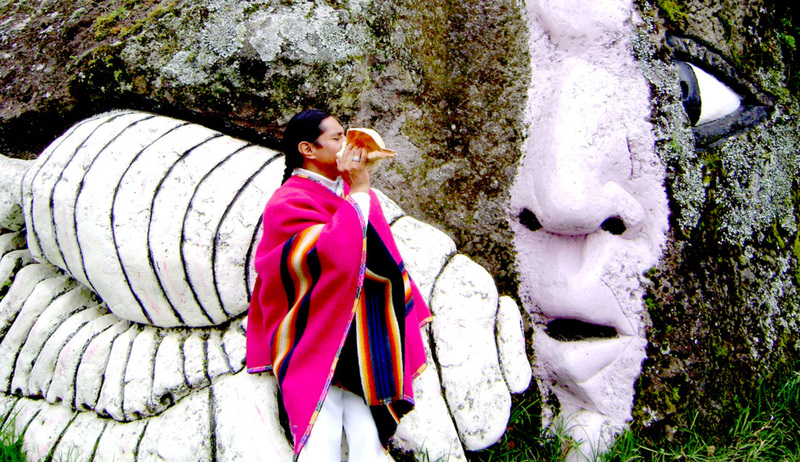 “. . .The sound of the sacred seashell brings us back to the origin of the ages and prophecies, taking on the mission of planting the seeds of transformation to a new humanity”. 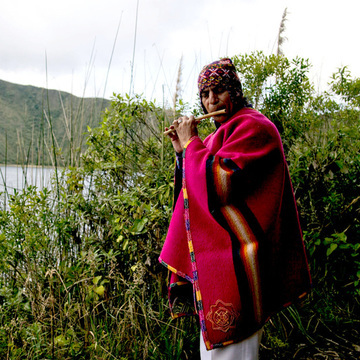 Shairy Quimbo, is a Kichwa man from the Andean mountains of Otavalo where he got inspiration and wisdom from his ancestors. 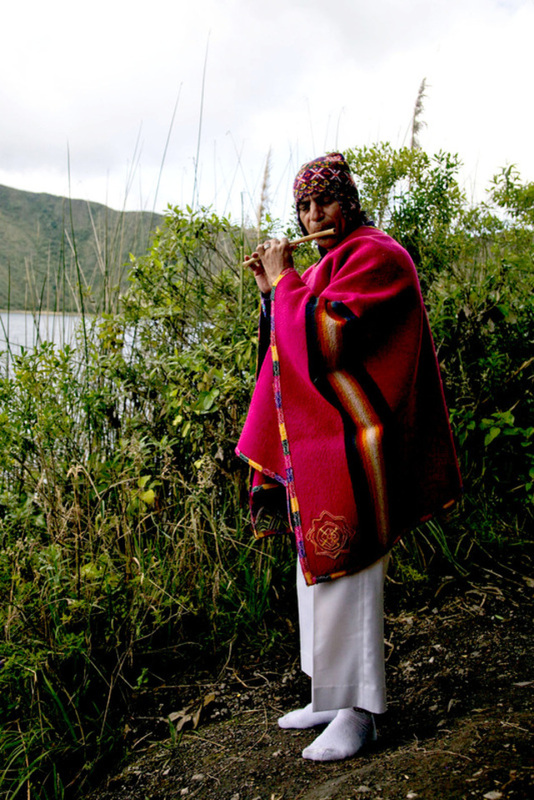 After his pilgrimages to the sacred mountains: Tayta Imbabura and Mama Cotacachi Shairy discovered that his mission was to help humanity in the process of healing the physical, mental and emotional afflictions and dis-harmonies of today; curing the soul and helping to overcome trauma and fears on the road to life renewal through his music and traditional ways. 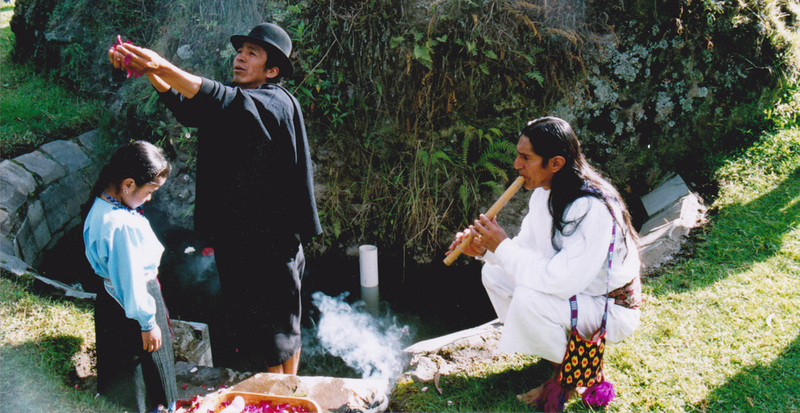 For the master Shairy Quimbo, visiting the sacred mountains of Ausangate and Huascaran in Peru; Illimani in Bolivia; and Cotopaxi, Chimborazo, Yanaurcu, Imbabura, Cusin and Cotacachi in Ecuador, taught him valuable lessons about the family life of condors. 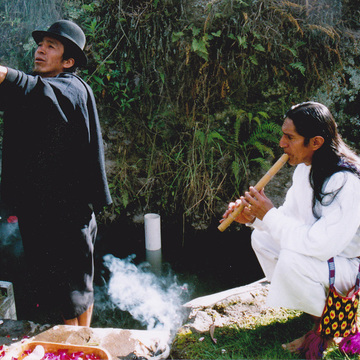 By observing condor parents teaching their young to fly, Shairy witnessed how very important the role of elders, parents and the whole community play in the life and growth of youth. 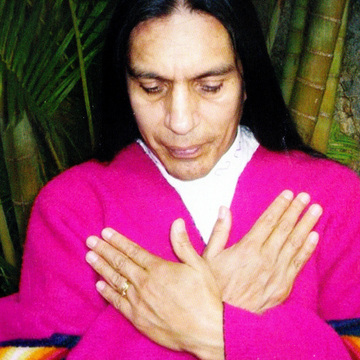 Throughout his journey he received many teachings from different indigenous masters including Tiyahuanacu, Bolivia; Cuzco, Ollantaytambo and Macchu Picchu, Peru; Masas de Tikal, Guatemala; Chichinitza and Tiotihuakan Naguales and Aztecs in Mexico; Paiut, California; the Navaho, Taos Pueblo, Anasazi in New Mexico and Arizona, and at last the Blackfoot of Montana. 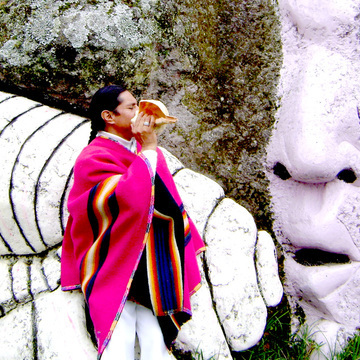 Shairy’s visions of ecstasy come from the musical meditation Takysamy opening doors to shamanic knowledge. 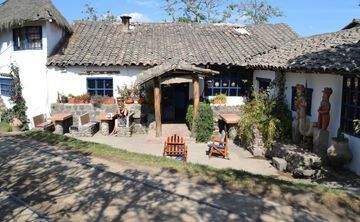 In this way, he recovered and remembered his ancestral lineage of the “Kuntur Mallku” path. 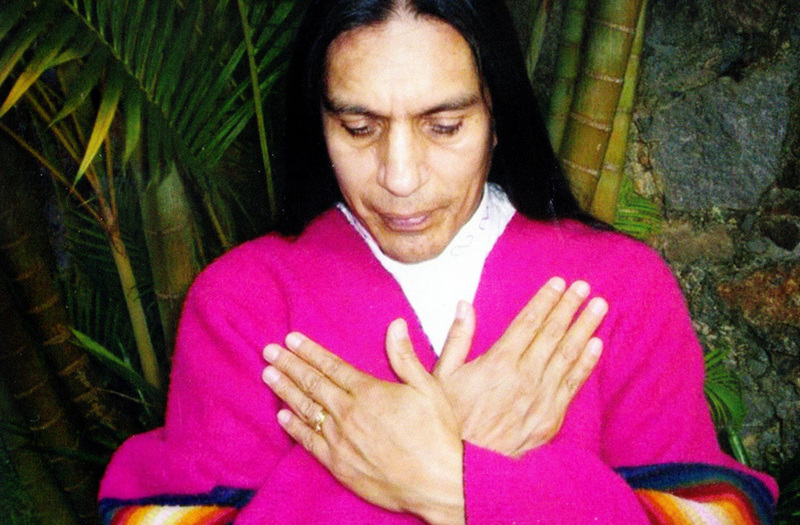 Now he shares all this wisdom in the form of ceremonies, healing concerts, personal consultations, and workshops, with everybody who resonate with his frequencies.